LOS ANGELES -- Jack Harris, who cemented his place in Hollywood history by producing the 1958 horror film "The Blob," has died. He was 98. Harris died of natural causes Tuesday at his home in Beverly Hills surrounded by family, according to his daughter, Lynda Resnick. 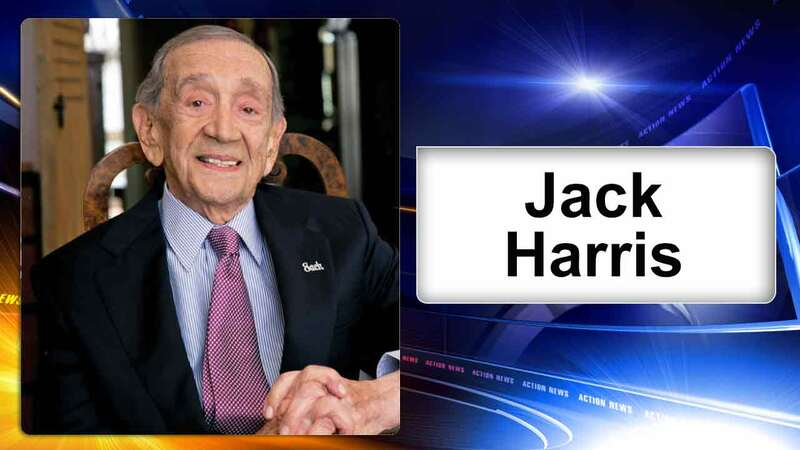 Born in Philadelphia and a vaudeville performer from a young age, Harris was a decorated WWII veteran before getting into the movie business. He worked in marketing, publicity, distribution and production across his long career. His first film, the B-movie "The Blob," which starred Steve McQueen in his first leading role, became an enormous hit, grossing more than $3 million on a $110,000 budget and spawning a sequel and a remake. While the critical reception was lukewarm upon its release, "The Blob" remains a cult favorite today. There's even a Blobfest held in Phoenixville, Pennsylvania, at the town's Colonial Theater - a prominent location in the film. The festival kicks off its 18th event in July. 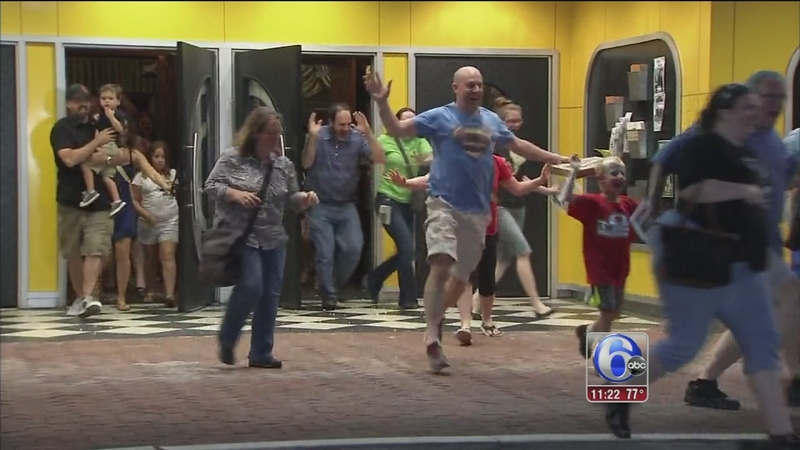 The first night of Blobfest in a Chester Co. town ended in a scream. Harris' other producing credits include John Carpenter's "Dark Star," John Landis' "Schlock" and the Irvin Kershner thriller "Eyes of Laura Mars," starring Faye Dunaway and Tommy Lee Jones. Harris also wrote and directed one film, "Unkissed Bride," from 1966, about newlyweds who go to a psychiatrist to deal with the groom's obsession with Mother Goose. In 2014, Harris, at 95, became the oldest person to get a star on the Hollywood Walk of Fame. The Hollywood Historic Trust said Tuesday that the organization laid a memorial wreath on his star. "He was movie-star handsome, a brilliant and creative filmmaker, and a loving father and grandfather," Resnick said. He is survived by his wife, Judy Harris; his daughter; his son, Anthony Harris; nine grandchildren; and four great-grandchildren.